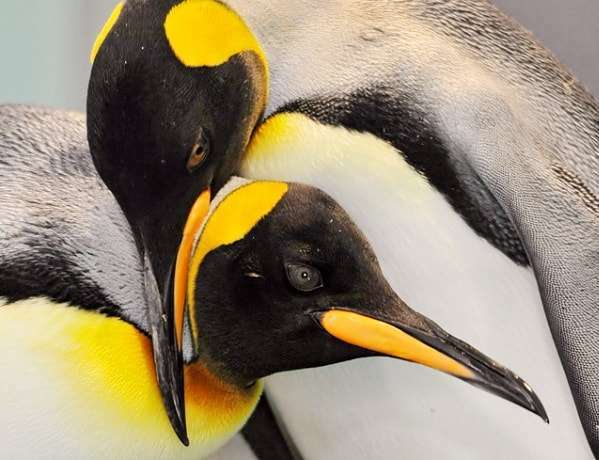 Stan and Olli are two male king penguins who happen to be gay spent most of their lives in Berlin Zoo. Until recently they were part of a European conservation program designed to protect the species through reproduction. But numerous attempts to get Stan and Olli to reproduce with females did not turn out as expected, Officials decided to allow them to continue their relationship, taking them out of the breeding program and moving them to Hamburg Zoo. “They’re gay penguins, as far as we know,” Berlin Zoo spokeswoman Christiane Reiss told Germany’s The Local. The gay penguin couple will join other male penguins at the Hamburg Zoo, including another gay couple, Juan and Carlos. “We’re calling them Kalle and Grobi now,” Hamburg gay penguins keeper Dave Nelde said. Homosexuality is nothing out of the ordinary in the animal world, with over 450 animal species exhibiting homosexual behaviour. Recently, two male lions were spotted “mating” in a Botswana safari park. “Sexuality is not just about making babies, it is also about making the flock work. 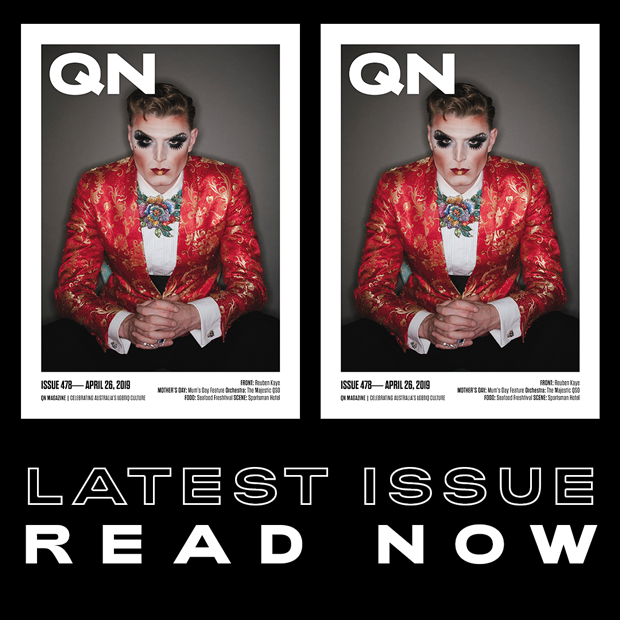 For some animals, homosexuality is normal flock behaviour,” zoologist Petter Bockman previously told the Daily Mail.